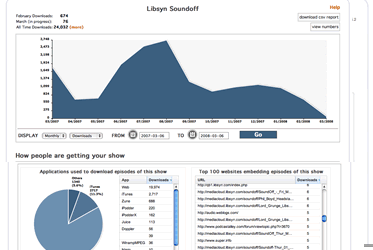 Libsyn has announced an update to it stats offering will be released on Monday. The “old stats” 1.5.2 will continue to be updated while “new stats” 1.6 continues to catch up for some users. They expect to stop updating the old stats offering by the end of the month.